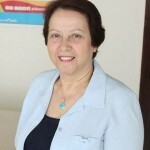 Mrs May Asali Shihabi is certified by the Goethe Institute Munich in Teaching German as a Foreign Language. 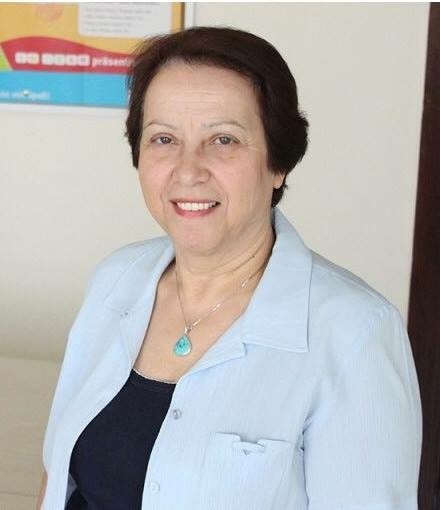 She has more than 30 years experience as an instructor and trainer at the Goethe Institute Jordan, where she was for ten years the Head of the Language Department. She is also a certified examiner for the Goethe and ÖSD exams as well as an instructor for telc Deutsch Pflege B1/B2 and telc Deutsch Medizin B2/C1.